If you have recently considered switching to Sprint, the carrier today announced a promotion which will completely lure you to their side in a matter of seconds. 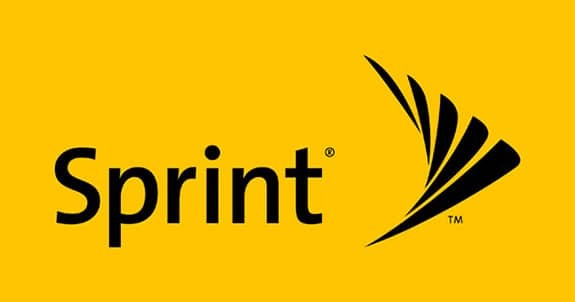 The promotion – FREE Unlimited, as Sprint calls it – will give you a year of unlimited service from the carrier for a year. Although Sprint is mainly targeting Verizon customers, the promotion is available for anyone interested on it. 10GB of high-speed data per line to use toward mobile hotspot, VPN and Peer-2-Peer usage. On top of that, if you travel outside of the US, the plan includes Sprint Global Roaming, which provides data up to 2G speeds and text messaging in any of Sprint’s 165+ Global Roaming countries at no charge, plus calling for just $0.20 a minute.